Ready for an upgrade from other free slicing software packages? 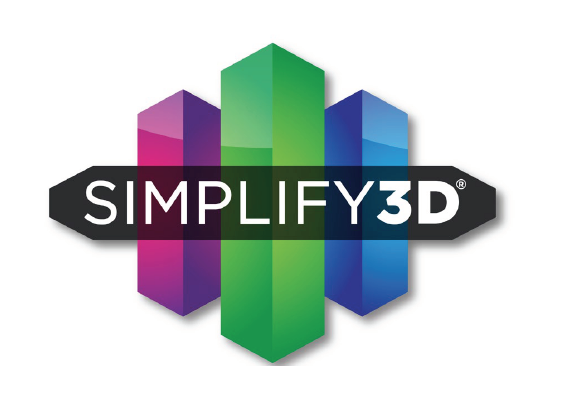 Or, do you need an additional license of Simplify3D? What comes with your Simplify3D license? manipulate, repair, slice, preview, and start printing a 3D model in a matter of minutes. quickly and easily perform multiple iterations in order to achieve the best quality. Tweak settings, slice, and repeat as many times as you need to! Automatically generate supports based on overhang angles, then add or remove supports as needed. Easily print multiple parts to save time and increase efficiency. to visualize every aspect of your print before sending a job to the printer. How do I receive my software? Simplify3D Software is an electronic download. Following your purchase, a verification email will be sent to you from no-reply@simplify3d.com. You can follow the instructions in this email to download and install the software. If you do not see this e-mail within an hour, please check your spam folders. Contact us if you need additional help locating the verification email. The software already includes an automatic update utility that will alert you when new software updates are available. In addition, your name and email address will allow us to stay in touch concerning the latest news and software releases. If your license is for individual use, you may install the software on up to 2 devices that you personally own and use. For example, if you had a laptop and a desktop, you could use the software on both computers at the same time. If you ever need to move you license to a different computer, simply uninstall the software from the old computer to remove your license from that machine.